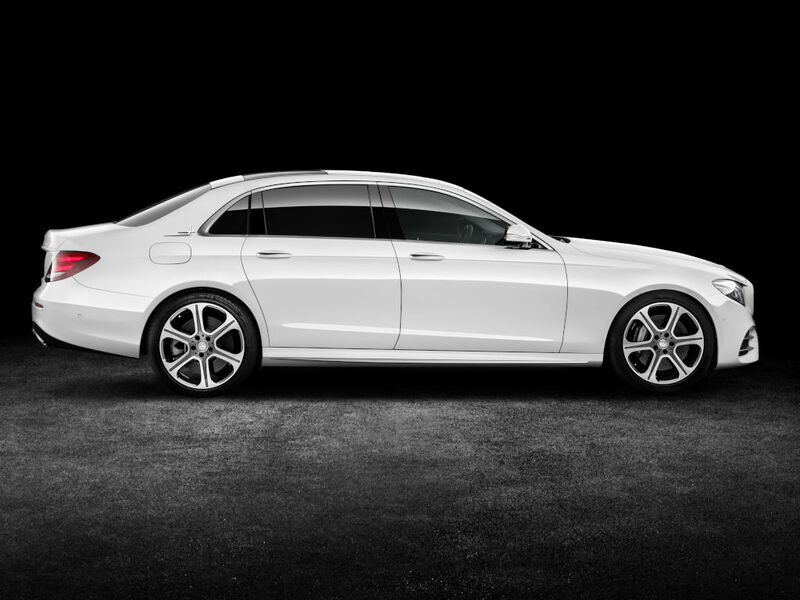 Mercedes-Benz E-Class L price revealed. 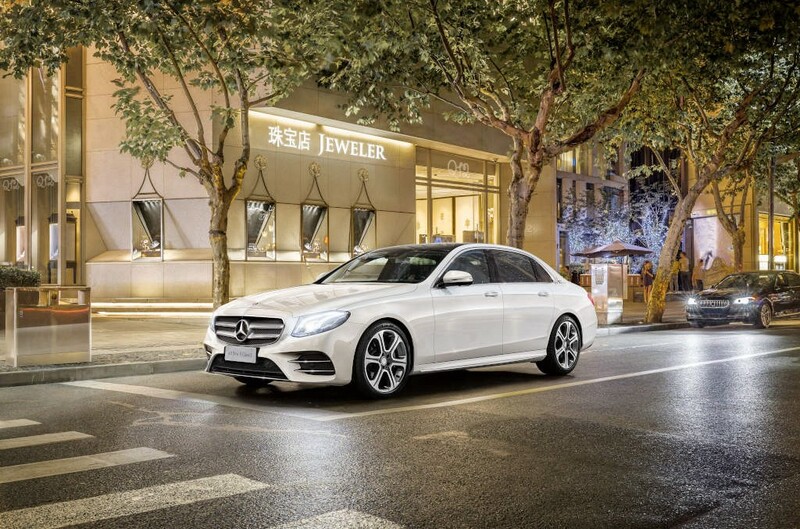 The long-wheelbase E-Class remains a China only affair, produced and sold locally to cater the tastes of booming Chinese businessman looking for that extra inch. 5.27 of them to be more precise. The starting price has been set at 436,800 Yuan, which equals to $65,648 at today’s exchange rates. This will bring you a Mercedes E 200 L in front of your house. For the more potent E 300 L, powered by the same 2-liter turbo in higher power spec, you need to pay 474,800 Yuan or $71,359. 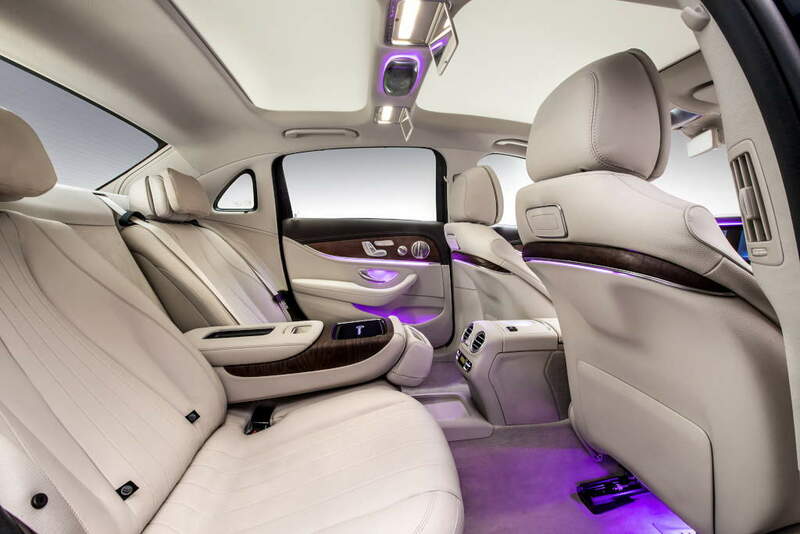 There is also a more posh alternative, the E 300 L Luxury, costing 499,800 Yuan or $75,116. Two versions of the limousine, the saloon (with the classic radiator grille and star on the hood, similar to the Exclusive version in Europe) and the sports saloon (with the star logo in the center of the grille, similar to the Avantgarde version in Europe), shall be available on the Chinese market. The E 200 L offers 184 hp and 300 Nm while the E 300 L ups the ante with 245 hp and 370 Nm. The all-new state of the art 9G-Tronic nine-speed automatic transmission is standard across the range. 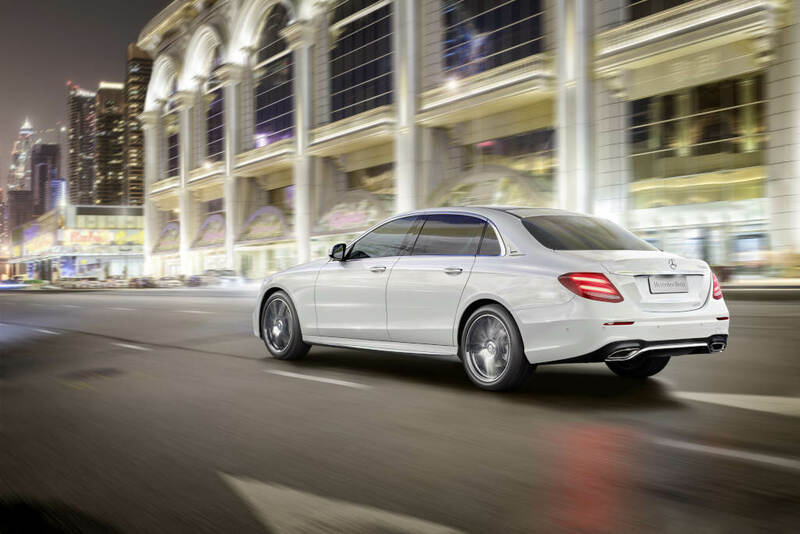 Design-wise, the Chinese bound Mercedes E-Class long-wheelbase is set apart from its regular sibling by the longer rear doors and a 140 mm increase in wheelbase lenght (3,079 mm). That amounts to 5.27 inch for our American readers. Total lenght was also augmented by the same 140 mm, translating into an overall length of 199.3 in (5,063 mm). An extra triangular window has been added in the C-pillar, together with a stretch roof profile. Rear seat passengers should get most of the advantages brought by these modifications. First and foremost, they should apreciate the extra legroom, while enjoying the same luxury amenities found on the regular E-Class, including the two 12.3-inch high-resolution displays (one for the instrument cluster and one for the COMAND multimedia system, standard from the E 200 L) which seemingly blend into a wide screen beneath a joint glass cover.